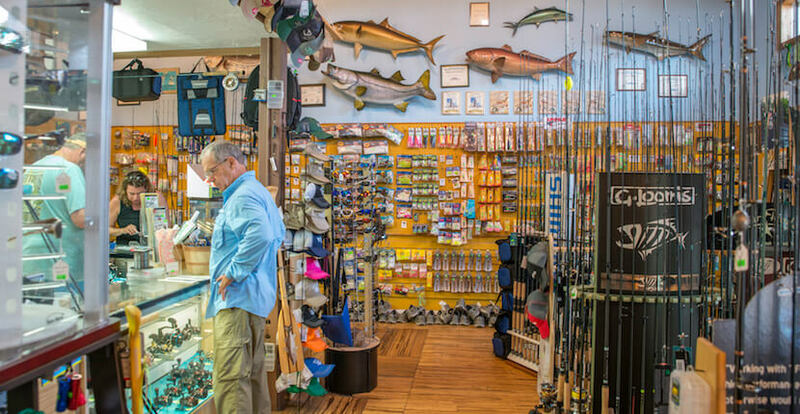 This full-service bait and tackle shop on Sanibel Island, Florida offers a massive selection of fishing gear including rods, reels, tackle, live and frozen bait, fly and spinning gear. 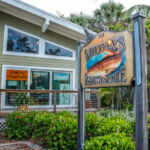 They also offer custom guided fishing and shelling charters, rod rental, rod and reel repair, and custom fishing rods. 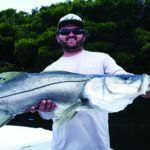 Owner and lifelong anger, Whitney Jones has 20 years of experience as a master rod builder and is an area fishing guide. 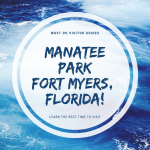 Whitney and his friendly staff are always happy to share their wealth of Fort Myers area fishing knowledge. 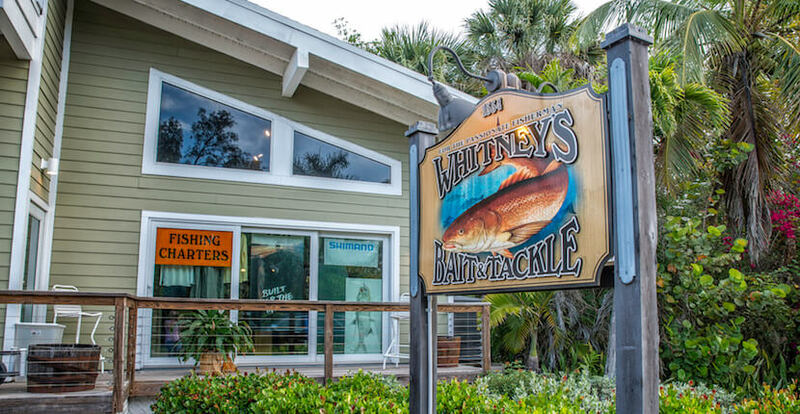 Read Whitney’s Bait & Tackle’s featured blog article here! 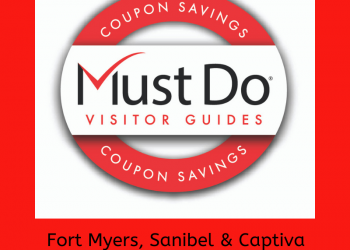 Voted “Best fishing charter, fishing equipment, and fishing guide”. Whitney’s Bait and Tackle can customize a fishing trip to meet your individual needs. 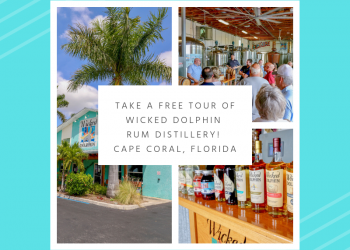 Whether it’s a family fishing trip with the kids in the quiet bays and backwaters, or heading offshore for a full day of sport fishing. All fishing charters include a local guide, fishing license, bait, and ice. 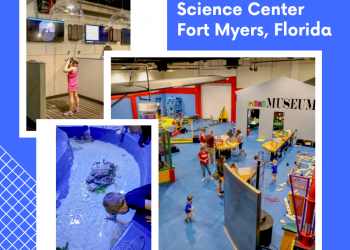 Open Daily from 5 a.m. to 8:30 p.m.